HOW CAN AN HOTEL IN THE CITY CENTRE STRETCH ALL THE WAY TO THE SEA? 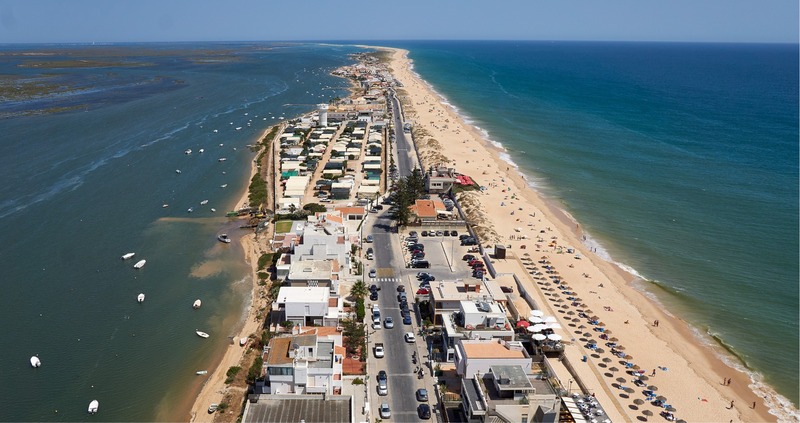 Of course you have read that Hotel Faro is more than just an hotel. The Beach Club is a further reason sustaining this claim. 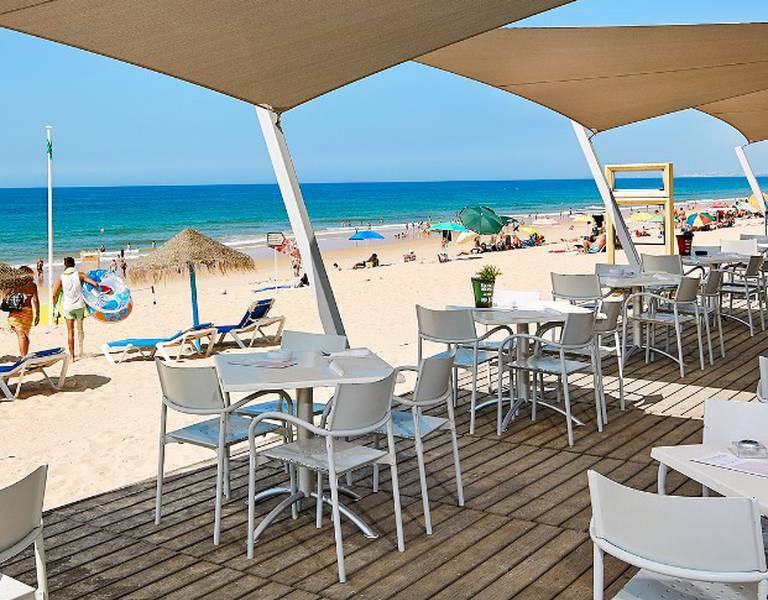 Situated on Faro beach, the Beach Club takes its cue from informality. Take it as an inducement to wear flip-flops, shorts or bikinis, casual clothes, sunglasses, and to raise a toast with the sunset as a backdrop. As a guest of the Hotel, during the summer season, you benefit from a free round-trip transfer, and exclusive access to the Beach Club’s rooftop. No need to worry about public transport timetables or parking and you can even leave your wallet at the Hotel because your food and drinks can be charged to your room bill. There is so much to enjoy here, from a light meal by the sea, a luscious cocktail, to the invigorating sunset parties with DJ where you can be a real part of this relaxed "beach culture". The Beach Club also organises and hosts events with the same quality and glamour as the Hotel. After your company's event, workshop, product launch or meeting, can you imagine the effect it will have on the participants to end the day at the seaside? Or to tell your guests about your special event so they can bring a towel and their beachwear! For more information or clarification about the organisation of events at the Beach Club, please contact us.